Prominent & Leading Exporter from Ludhiana, we offer military long coat, army woolen pullover, woolen military pullover, military sweater, military police pullover and military jacket. 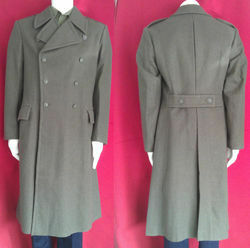 Being one of the prominent organizations in the industry, we have been able to offer our prestigious clients a qualitative variety of Military Long Coat. The offered products are uniquely stitched by experienced designers using quality approved threads and latest machines. Additionally, we are providing this product in various creative patterns and colorful combination as per the requirements of our prestigious patrons. 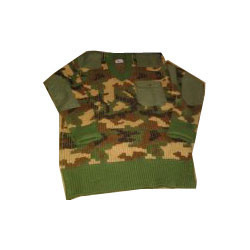 Keeping in mind the ongoing market trends and diverse demands of our valuable patrons we bring forward the beautiful collection of Army Woolen Pullover. These products are stitched using premium-grade threads and modern machines. Manufactured in various eye catchy patterns, our provided products are extensively appreciated by our clients. 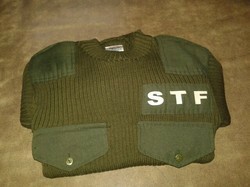 We are the well known company manufatcturing a wide range of Woolen Military Pullover. 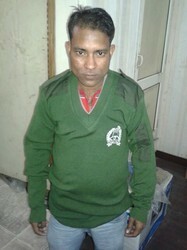 We are the leading company manufacturing a wide range of Military Sweater. 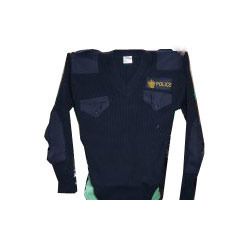 We are the well known company manufacturing a wide range of Military Police Pullover. 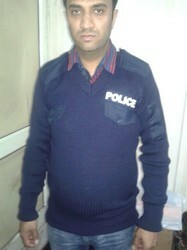 We are the leading company manufacturing a wide range of Military Jacket. 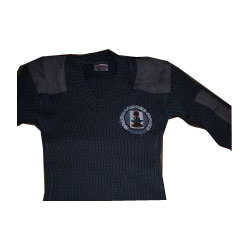 We are the leading company manufacturing a wide range of Military Woolen Pullover. We are looking queries majorly from Africa. With our decade of experience in the industry, we are presenting a quality array of Woolen Great Coat to our customers. Our offered assortment of the products is available in various colors. These products are designed by using finest quality input factors in order to meet the customer’s diverse requirements. In addition to this, we assure safe delivery of these products. 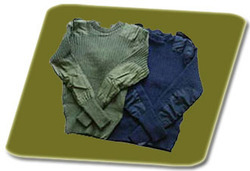 We are highly instrumental in offering an extensive assortment of Military Wool Sweater in the market. Best industry experts who have experience of this domain design this product using high-grade fabric at our ultra-modern infrastructural unit. In addition to this, our precious clients can avail these products in the variety of sizes, styles, and vibrant colors. 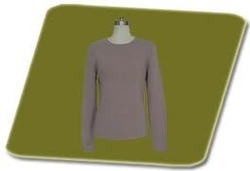 We are the well known company manufacturing aa wide range of Woolen Full Sleeve T Shirt. 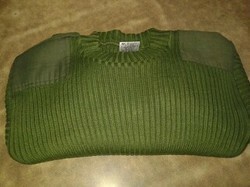 We are the leading company manufacturing a wide range of Military Pullover. 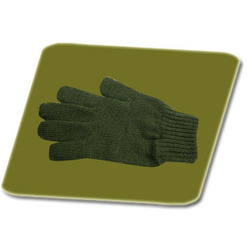 We are the well known company manufacturing a wide range of Military Hand Glove. 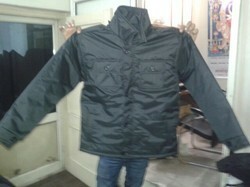 We are the leading company manufacturing a wide range of Army Jacket. 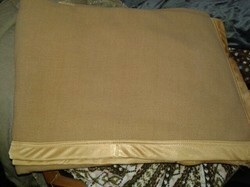 We are the well known company manufacturing a wide range of Army Blanket. 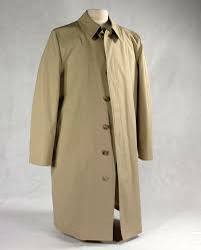 We are the leading company manufacturing a wide range of Waterproof Military Long Coat. We are the well known company manufacturing a wide range of Woolen Inner Wear.